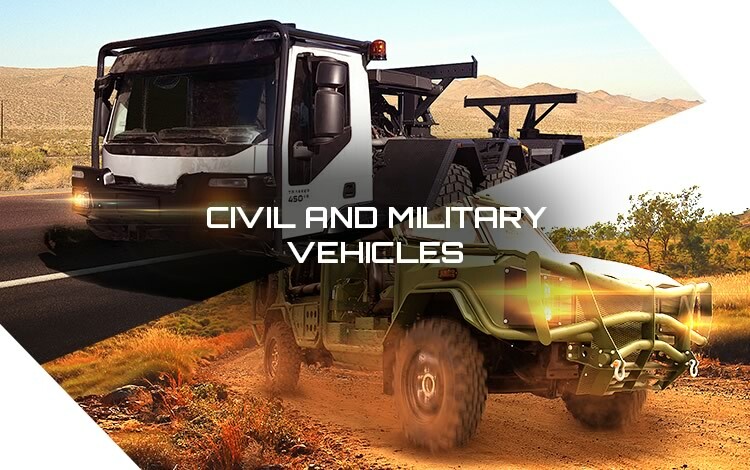 TEKNE is a qualified and reliable partner in design development and installation on industrial special and military vehicles, and development of products, systems and services related to Electronics for Automotive, Defence & Security, both in military and in civil domain. ​qualification, lab and field testing, post-sales services. From an idea to reality, we are the partner you are searching for. 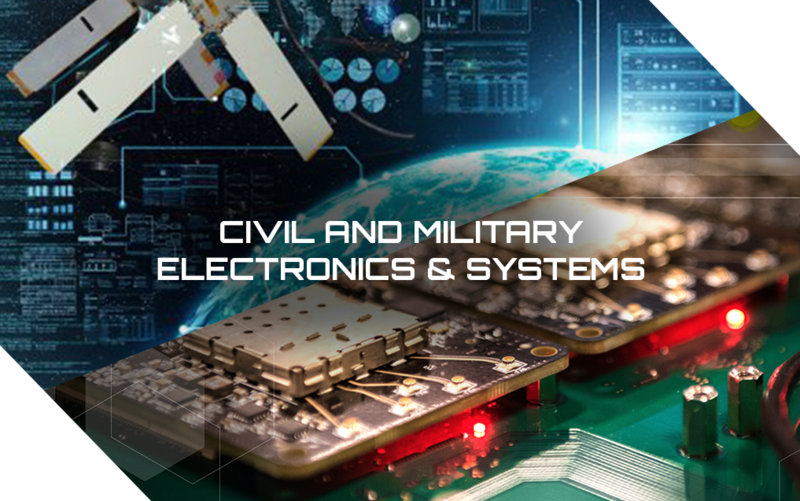 Competence, innovation and passion are key factors in TEKNE activities: the company was born in 1990 from the consolidated experience of the founding partners, in electronics and industrial vehicles sectors.